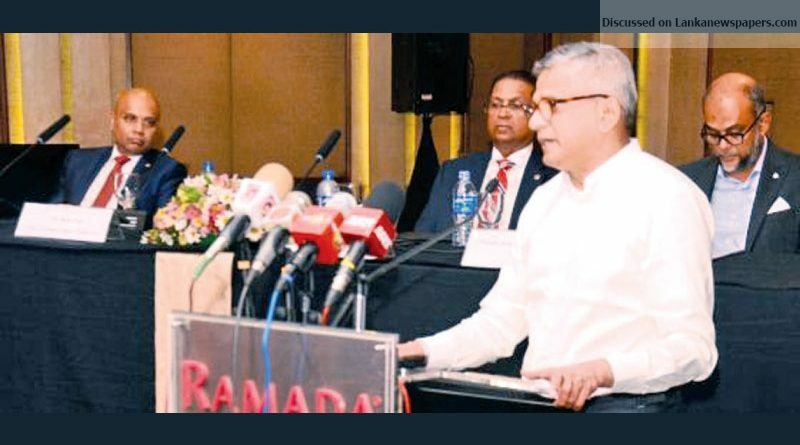 Sri Lanka will have a very bright 2019 though the end of 2018 has been unsteady, said Ranjit Page, Deputy Chairman and Chief Executive Officer at Cargills (Ceylon) Plc. New hotels, large malls and entertainment venues with top international brand names are opening in Sri Lanka and the retail sector should be ready. Tourists travelling to Sri Lanka too will take back memories with them and here too Sri Lankan brands can impress. He predicted that the future of Sri Lanka would be driven by the service sector. Business should be ready to change and adapt to new demands and the 100 year old Cargill’s story and how it helped Sri Lanka to move to the super market shopping concept is one example to this. Youth working in the Sri Lanka retail sector should be considered professionals and not treated as common labours, he said. To reach this goal staff should be more educated and an academy similar to the hotels school should be created.